Peters has accumulated accolades as a songwriter for artists as diverse as Etta James, Bonnie Raitt, The Neville Brothers, Patty Loveless, George Strait, Bryan Adams and Faith Hill. An artist in her own right, her 2015 album ‘Blackbirds’ debuted at #1 on the UK Country chart, in the top 40 UK Pop chart, and was awarded both International Album of the Year and Song of the Year. 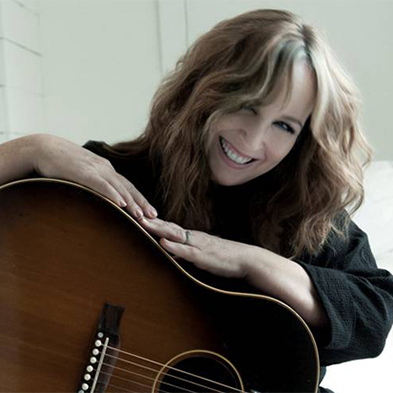 The Telegraph named her one of the Greatest 60 Female Singer-Songwriters of all time. Her new album, Dancing With The Beast, was released in 2018. This Nashville-based, Grammy-nominated, CMA Song of the Year winner is not to be missed.